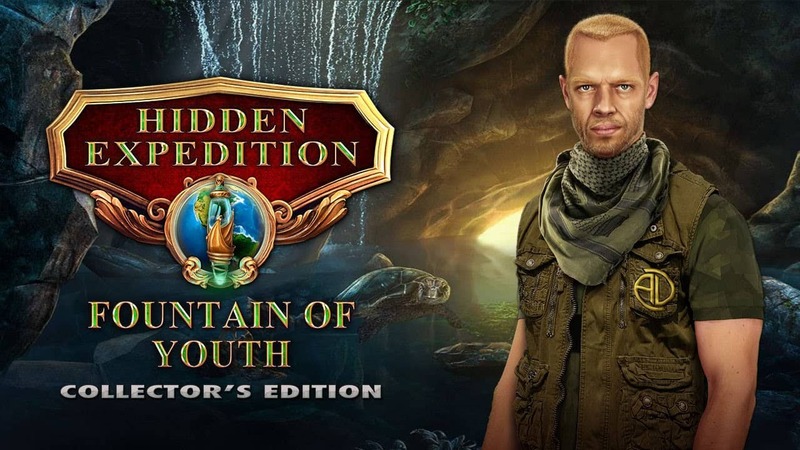 In case you want to take a break from the fast-paced gaming titles in the Windows Store, but you’re hungry for a challenging way to pass your time, you may want to consider playing some cool hidden object games. 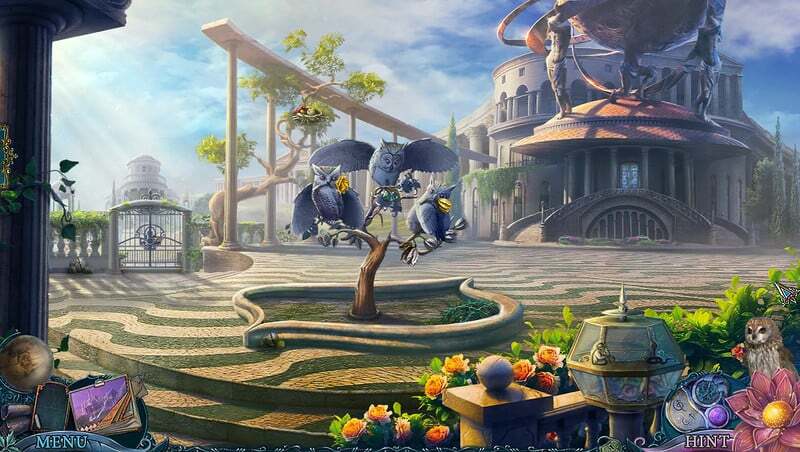 Hidden object games (HOG) are sometimes called hidden pictures, and they are part of a genre of puzzle video games in which you have to find items from a list that are hidden within a picture. 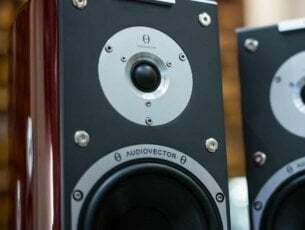 They’re a very popular trend in casual gaming, and usually, they’re not expensive to purchase; there are also time-limited trial versions of these games available for download. 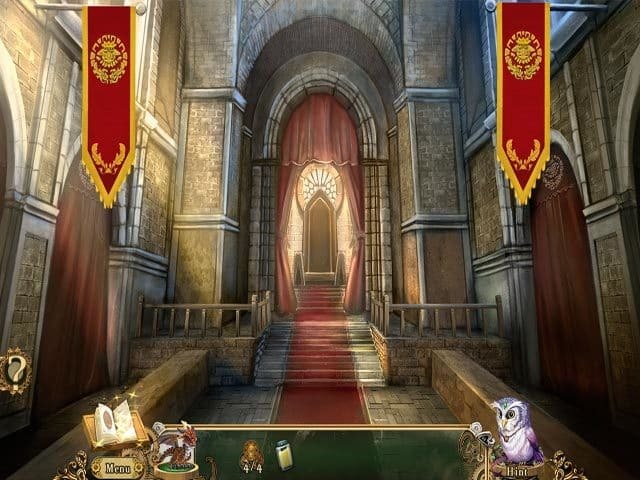 So, the primary form of gameplay in hidden object games is to locate a particular item on the screen and usually that unique item blends very well in the background in ingenious ways. Backgrounds are often developed to make it hard to spot. There are various ways to know which item you are supposed to find: in some games, you are actually shown how the item looks like, and in other games, you’ll only get to see the silhouette of the item. There are also games which offer you just a textual description of the item or its name. This kind of games can challenge your observation and concentration skills to find the objects that are hidden in plain sight and often within a picturesque screen. 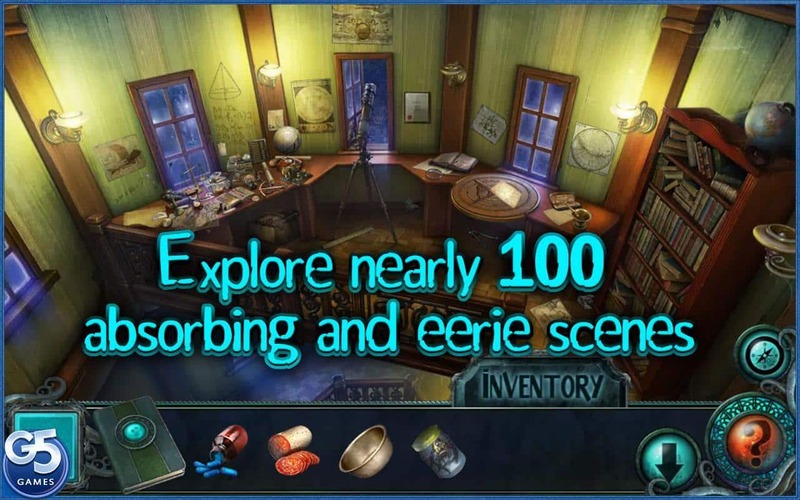 Many of these games feature accompanying storylines in which solving the puzzle picture will lead to unlocking a clue to a much larger mystery. This will usually expand the game’s challenges. Some titles also feature a series of mini-games to provide a bit of variety to the overall package. The saying ‘Gaming improves the brain skills’ is as accurate as possible because it does actually enhance our problem-solving skills. 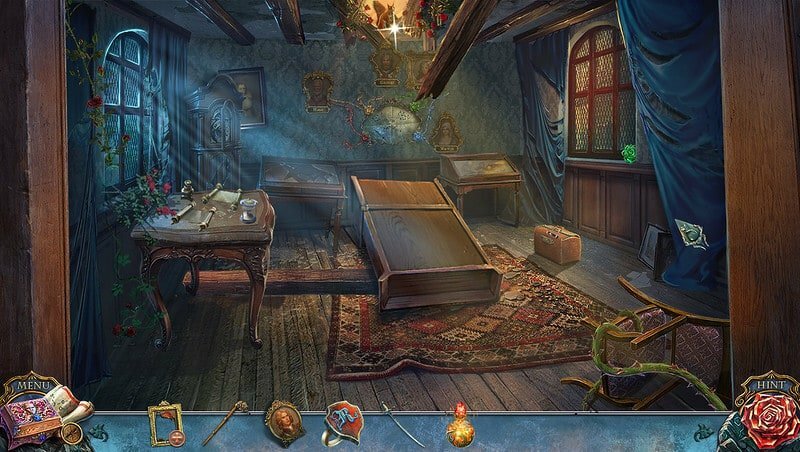 There are lots of quality hidden object games in the Windows Store and we gathered the best ones so far. Take a look at all of them! If you have ever dreamed about solving a case as a detective then this is the perfect game for you. 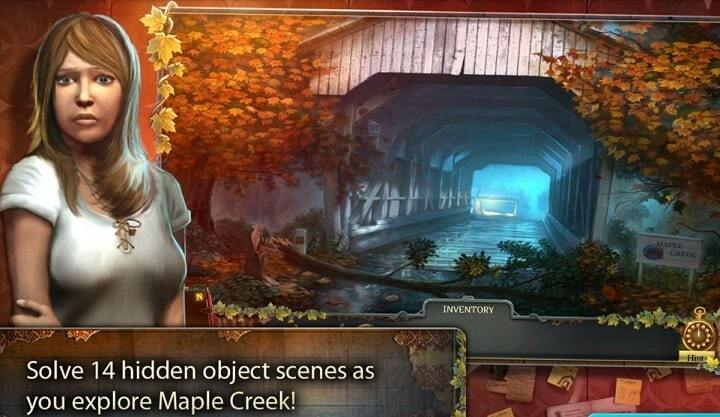 Enigmatis: The Ghost of Maple Creek is all about finding the clues and solving the missing case of a person. 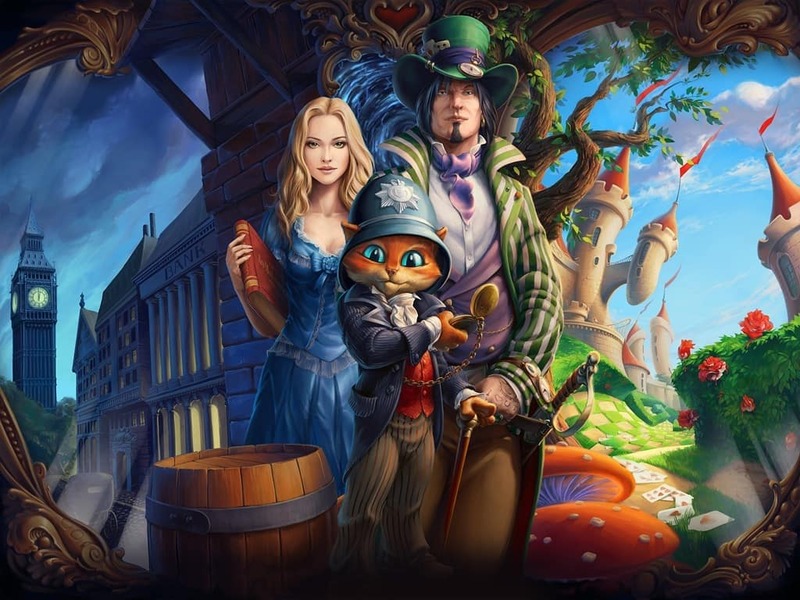 The game includes a series of three other games, and it was developed by Artifex Mundi. 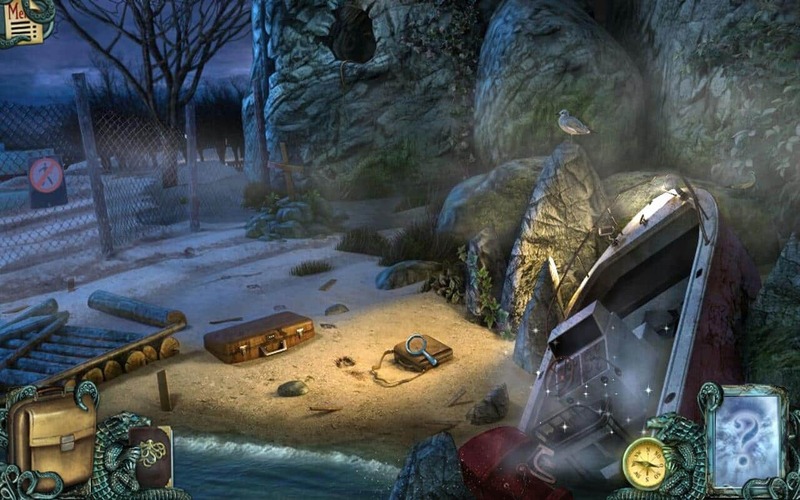 Enigmatis: The Ghost of Maple Creek is maybe the best game from the three, and you can download it from the Windows Store. 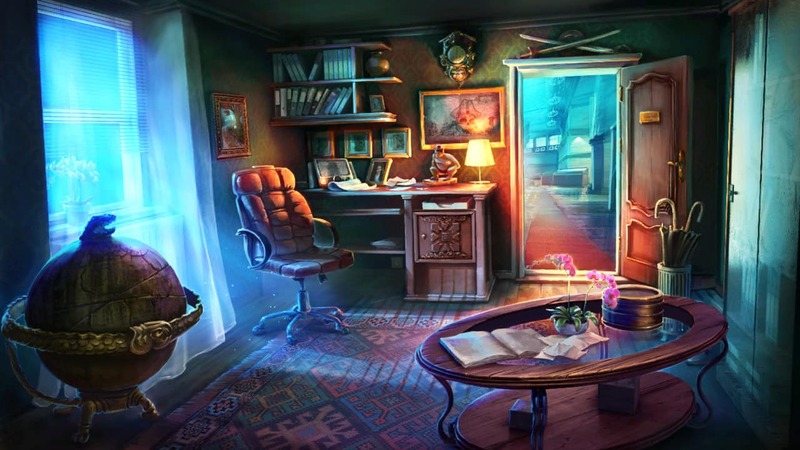 This is a hidden object game for Windows 10 that features a crime-fighting twist. 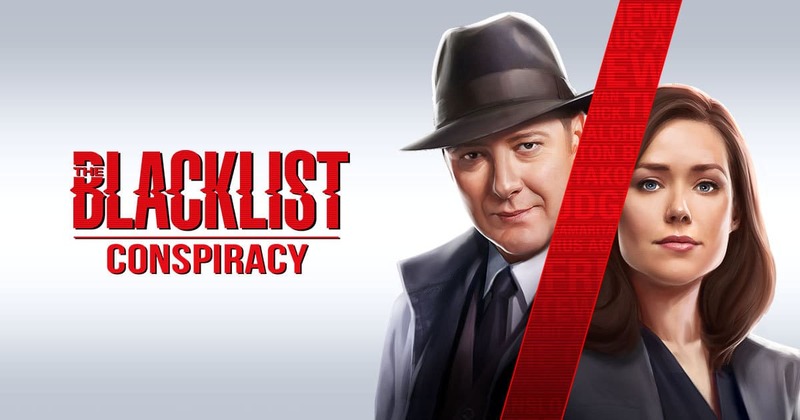 This free game is based on the TV series called The Blacklist, and it features lots of the series’ main characters. Raymond Reddington who is a master criminal turned crime fighter will lead the player through various hidden object puzzles filled with clues. You will need to solve these to hunt down all the offenders and to solve all the game’s mysteries. The clues will be rushed off to the F.B.I. lab to be analyzed and you’ll enjoy a few mini-games that will offer a bit of variety to the game. You will also get to interrogate suspects and witnesses to find the lies and contradictions in their stories. You will definitely enjoy all the crossroads from the game and the conspiracies involved. Gameloft created the game, and it’s an interesting and challenging HOG. Criminal Case is another detective-themed game which offers you the opportunity to play the role of a detective and to solve cases of murders. You will get to play it online, and the game features millions of active users. In case you didn’t know this is the second highest played game on Facebook. Do yourself a favor and give it a go! This game is developed by Artifex Mundi, and it is a murder mystery game in which you have to hunt for clues and solve various puzzles. You get to do all these for tracking down a murder known as the Toymaker. It features two game modes both with plenty of challenges. The Casual mode has no penalties for tapping on the wrong item, and the Expert mode is a bit more intense, featuring longer delays for the hints and skip features. 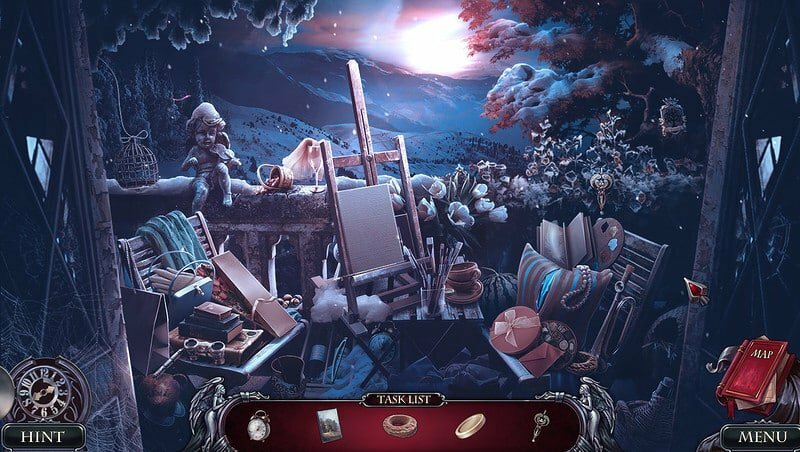 The game includes a vast range of scenes where you will have to find a list of hidden objects and once the clues to the murder mystery are revealed you can move a step closer to solving it. 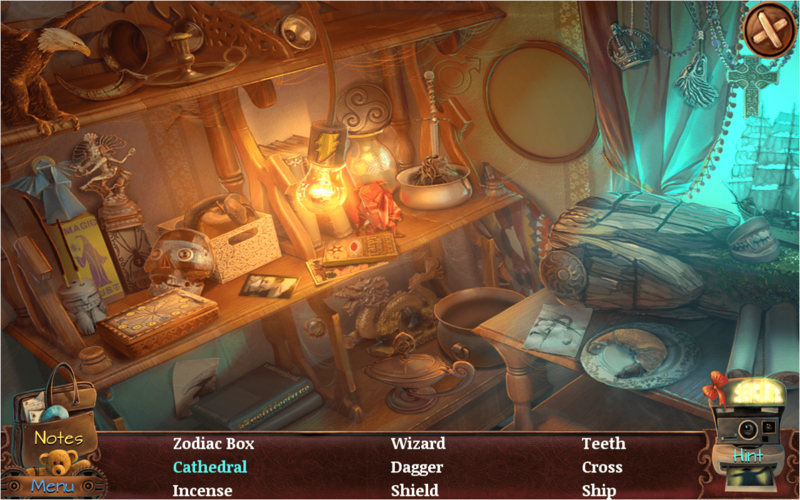 Deadly Puzzles is just one of the more cool and entertaining games offered by Artifex Mundi. If you’re the kind of person who is highly interested in all subjects around ghosts, then we guarantee that you will adore this game because it’s ghost-themed. You will get to play the role of a detective who has paranormal abilities and who is able to see ghosts. 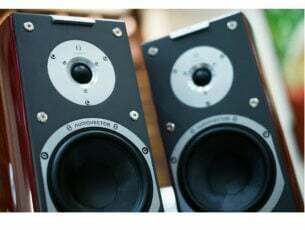 You will have to detect ghost presence in various hidden objects and to solve some paranormal crimes. The game was developed and published by G5 Entertainment and it’s pretty impressive. Mirrors of Albion is a Windows 10 HOG that will send you straight back to the Victorian-era London. Here you’ll get the chance of solving crimes and of defeating the efforts of the evil Queen of Hearts. The game debuts with a tutorial covering all the basics and the info about the power-ups. You will be traveling across London to more venues to hunt down clues and to solve the mysteries. As you progress in the game, you will gain experience, and additional sites will become available. The game is free and very addictive, and it also does an excellent job at balancing visual puzzles with the story. 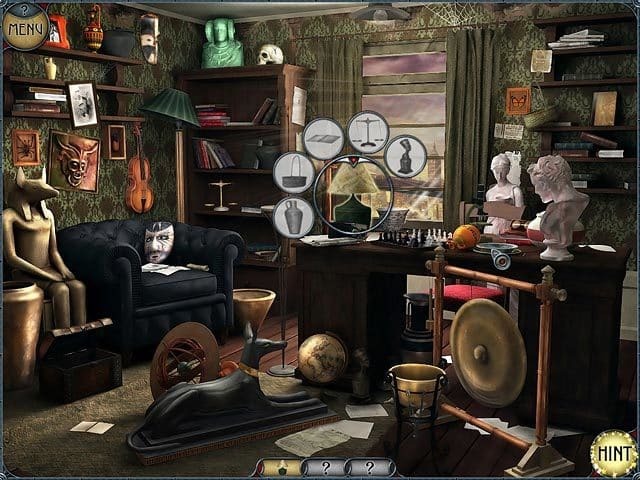 Awakening is a series of a few casual hidden object puzzle adventure games. The story of the games starts with Princess Sophia from the moment that she awakens after one hundred years and she becomes separated from all her family members. She has to find out where they all are but, yes, you guessed it right, there will be lots of obstacles in her way. Awakening features seven games and you’ll have to deal with lots of great puzzles and amazing mysteries. This is a Windows 10 game from Disney, and it’s obviously based on the Academy Award-winning motion picture, Zootopia. 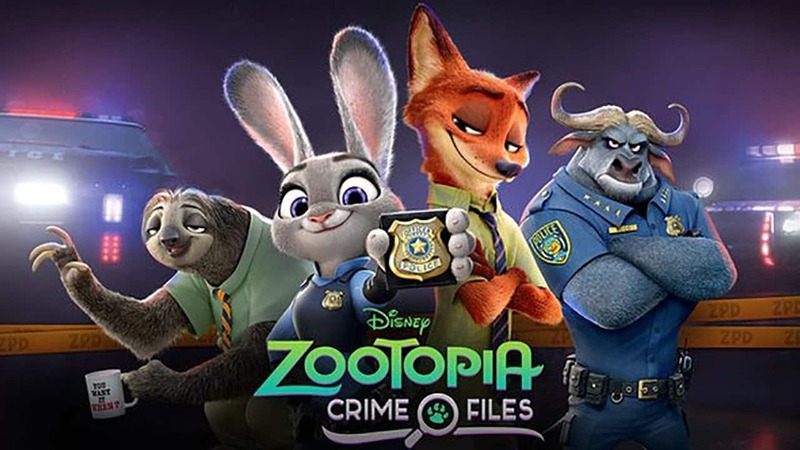 You will partner up with the Zootopia Police Officers to solve a range of crimes that have been plaguing the city. You have to address various puzzles for clues and to also take them to the crime lab for analysis and finally get the crook. 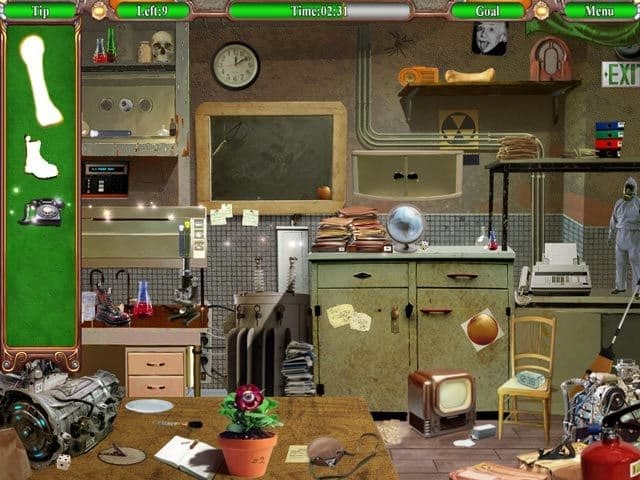 The game includes six cases that have to be solved each of them featuring multiple puzzles. This will turn out to be quite a fun way to pass your time. 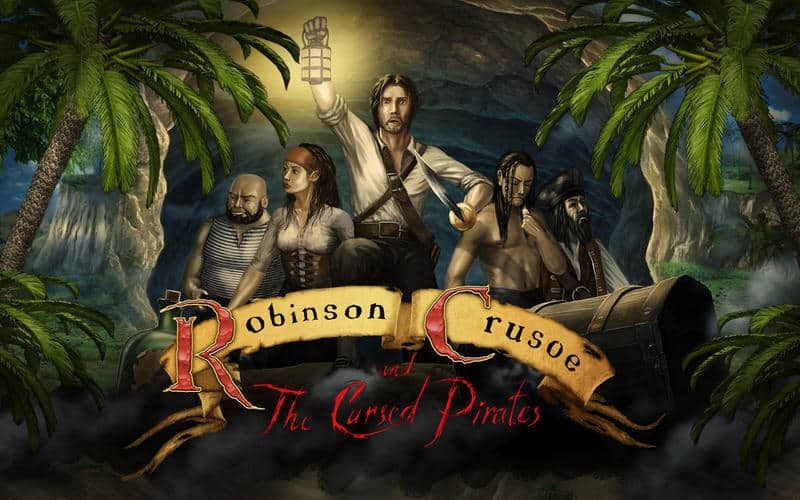 If you’re a fan of traditional games with pirates’ themes then obviously Robinson Crusoe and the Cursed Pirates is just perfect for you. You will be playing a pirate who is on an undistinguished land and you have to find your undead pirate friends. Your main target is to remove the curse of voodoo from them by solving various puzzles. The game is developed and published by Big Fish Games. You have been called to Gray’s castle to help Brandon, your nephew because his son is missing and his wife has fallen into a mysterious coma. You are the only one who can help them discover what kind of dark forces have sneaked in your family’s castle. 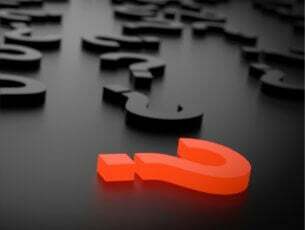 You will find out that the past and the present collide as you look for meaningful answers. Get the game and see if you have what it takes to change the outcome of your family’s future. Do it before it’s too late! 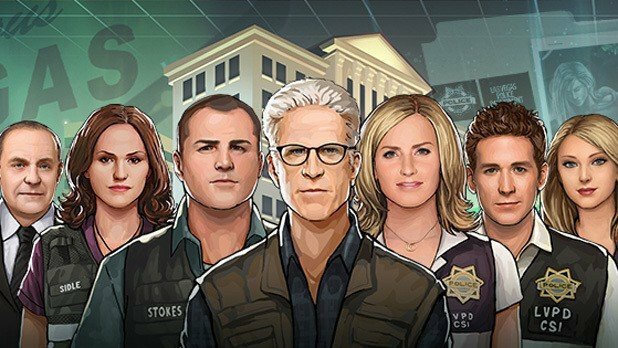 CSI is a game that is currently being played by over 20 million fans out there. The game is pretty impressive and the players will use their detective skills to find out clues and to investigate all sorts of cases. The action is set in virtual Las Vegas and you’ll get the opportunity to solve conspiracies and crimes. The game’s episodes are changed on a regular basis so your curiosity will be entirely satisfied. While they were keeping an eye on a restoration project in Sigiriya, your friends who are agents have unfortunately gone missing. You will have to follow the path of Ferdinand Magellan’s historic quest to locate them and to also uncover what the crew is really looking for. Get the game and you will be offered the opportunity to travel the world and to compel various puzzle adventures. This is another mysterious game which debuts from the journalist Nicole Rankwist and her missing father. You have to join her in the quest of her life and help her find her father and bring him back. You’ll enjoy various mysteries of the Crystal Portal. The game is both unique and addictive and it’s developed by Artogon Games and published by G5 Entertainment. You will find it available for almost every platform. The fate of the world has become uncertain now after a mysterious and evil being alongside its monsters and spies are planning destruction. You will be helped throughout your quest by your trusty owl companion and by the powers of a magical amulet. You just have to do everything that is in your power to uncover the truth. Find out if you have what it takes to hunt down the villain and save the world. The game’s story starts with a journey on the sea. Your boat is crashed on an island and you will be stuck there together with your girlfriend. But hold on as there is a twist to all this, as she is misguided by darkness and the island is full of secrets. You have to solve all the mysteries to save her life. The Pirate King is thirsty for blood again! It seems that you are his next target and he has a plan to kidnap you in order to get revenge against your father. You will find yourself on a mysterious island full of pirates that hold the only key to stop the Pirate King. Find out who you can trust by downloading the game and start solving the mysteries. This is a new experimental game in the HOG category. The game’s title comes from a town which is named Mysteryville where there is something that went very wrong. You will be playing a reporter and you will have the opportunity to check every detail of the strange town. The game is quite experimental so you might find it a bit different than what you are used to with by now. You will get a new type of gameplay experience but we bet you will just love it. Your childhood’s friend calls you with some exciting news. It looks like she may have found the key to a lost city! The lovely reunion turns into something darker than the darkest night when she is kidnapped by unknown individuals and only you are able to save her. 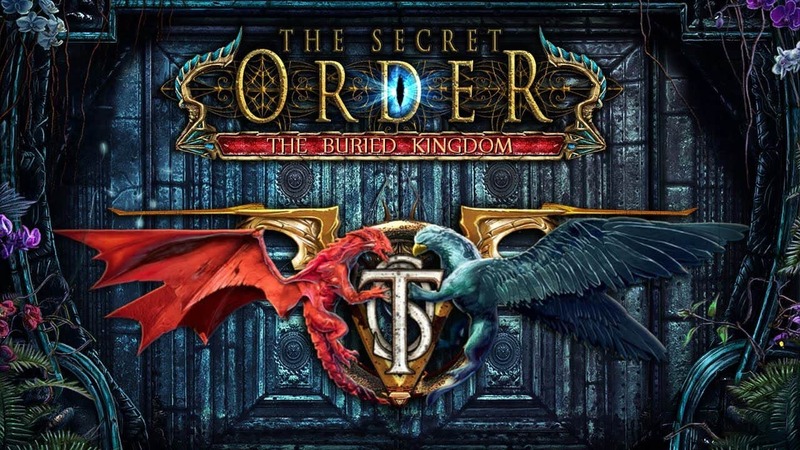 Get the game and start discovering the Buried Kingdom’s hidden secrets. 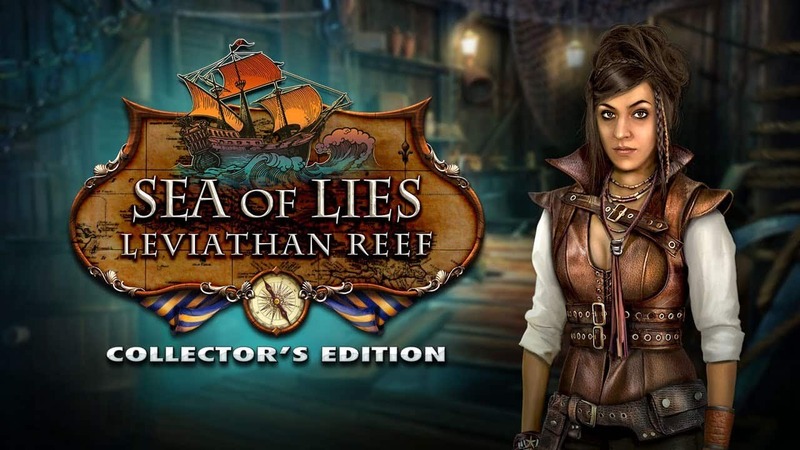 This is another pirate-themed game which is developed by Artifex Mundi and published under its banner. You are playing a museum owner who has to pursue an undead pirate as he kidnapped your daughter. You will realize very quickly that the villain is entangled in quite a tragic love story dating centuries back and the pirate wants to resurrect his mistress using your daughter’s life. Of course, you have to save her. The game is loved by lots of players and it features positive reviews on Steam and more services. In the town of Wishville every dream can come true. But only for the right price. Your husband Jack has gone missing there and you have to follow his footsteps. Unfortunately, you will discover something else than a paradise as the town is threatened by enchanted roses that will choke the life out of anyone who steps through the city’s gates. All the answers lie in a castle and you are the only one able to get there through a terrible maze filled with deadly roses. Go to Big Fish Games and download an amazing adventure game. These are our top recommendations for the best HOG games and we’re sure that you’ll fall in love with most of them because they’re thrilling, challenging, and they’ll offer you a great way to pass the time.